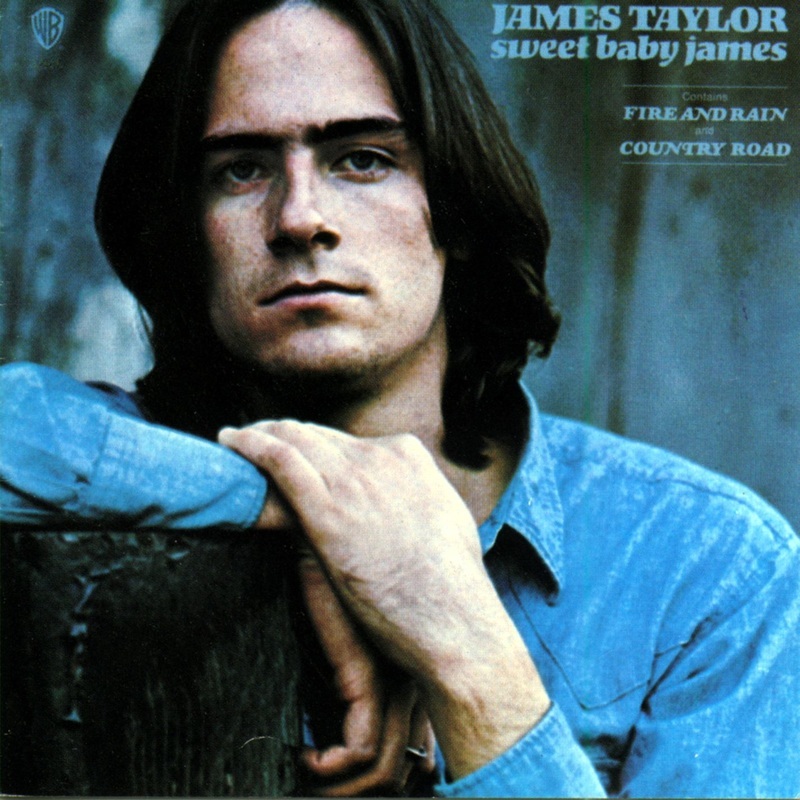 An acoustic guitar lesson on how to play “Fire and Rain” by James Taylor from the album “Sweet Baby James” released in 1970. This is one of the greatest folk/pop songs of all time IMHO. I’ve always loved this tune. I found out a bunch of things that I never knew when I was researching it. James Taylor is a great finger picker and a big part of his sound is that he has fake nails glued on to his existing nails on his picking hand. This allows him to get that really strong attack on the strings and also for a very bright and even tone between his thumb and fingers. He has a video on his youtube channel where he shows how he constructs the nails. He’s very serious about it! Anyways, it’s a very beautiful song and is a lot of fun to play. I tried to stay true to the original recording except in the chorus which I embellished a bit to get the full descending bass lines that the strings play on the record. It will take some work to get it sounding good and a fair bit patience as well, especially the intro which is so iconic. You’ll want to make sure you get it right. I hope you enjoy the video and enjoy playing this great old classic.